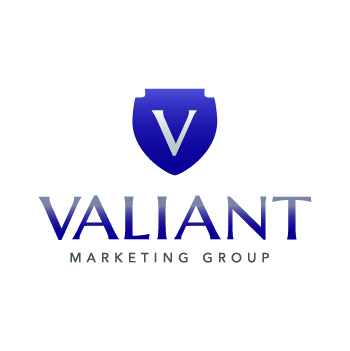 Valiant Marketing Group’s team members carry brands to new successes. We research, design, and deploy event-based sales initiatives using the latest tools and methods in our industry. By optimizing the buying experience, we deliver outstanding rates of conversion and retention. The lengthy roster of brands we serve includes companies large and small, in various fields. Rest assured that we can exceed your expectations as well.